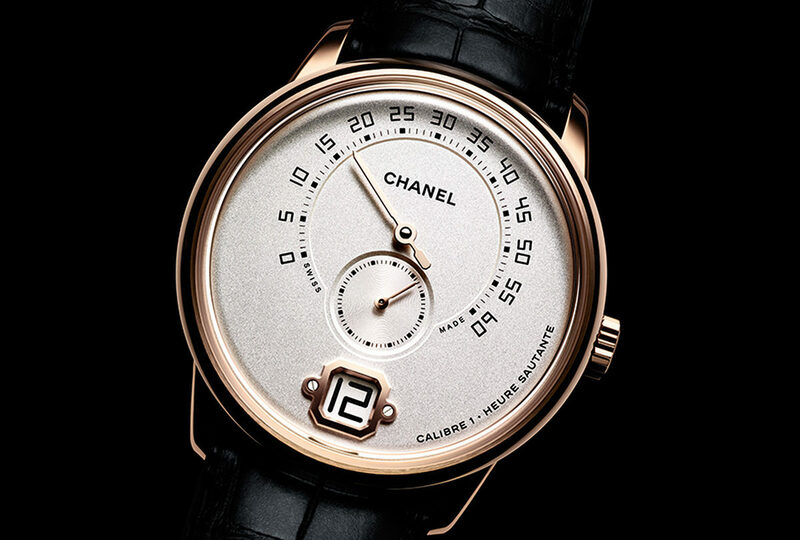 Teo van den Broeke, style director of men’s fashion bible Esquire UK, has named the eight watches that he feels are the best in the world this year. 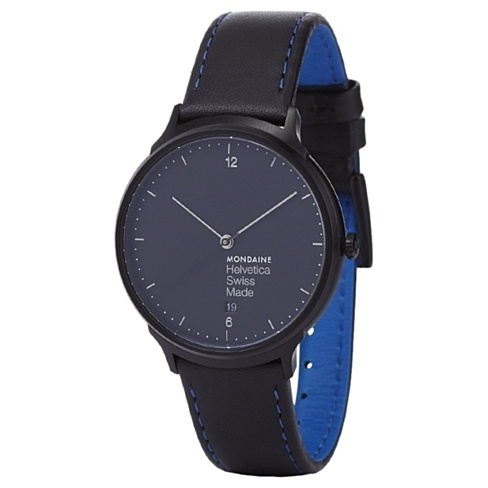 The list is interesting for its broad range of price points, with the cheapest, Mondaine’s Helvetica No 1 New York Edition Blue, costing just £251. “Best known for being the manufacturer of Switzerland’s train station clocks, Mondaine’s wristwatches are the epitome of minimal northern European style. This, the Helvetica No 1 New York Blue not only fits neatly with this years blue trend, the bright interiors on the straps are also inspired by the signage on the New York subway,” says Esquire. 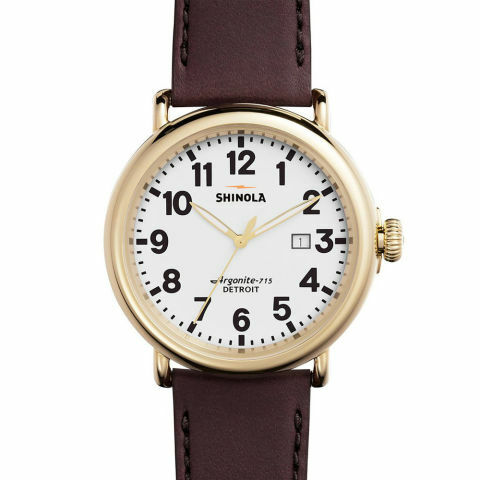 Moving up a price notch is The Runwell, a 47mm monster from Shinola, described as: “A sturdy timepiece with understated style.” The watch is for sale from the Shinola website for £515. 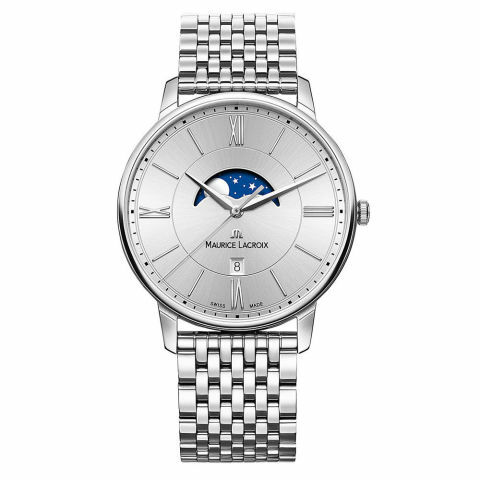 At roughly the same price point, £590 at John Lewis, is the Maurice Lacroix Erilos Moonphase. It is the Moonphase function’s association with much more pricey mechanical fine watches that caught the attention of the Esquire editor. 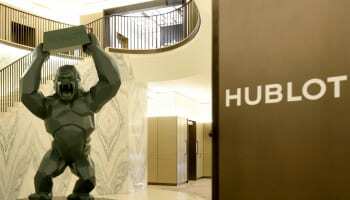 Swatch Group’s Hamilton brand is gaining traction among UK retailers and shoppers, and features on the Esquire list with its Khaki Navy Frogman (£840). This is the timepiece relied upon by the US Navy thanks to its 100 bar (1000 m) /1450 psi (3280.8 ft) water resistance and clearly legible dive watch face. 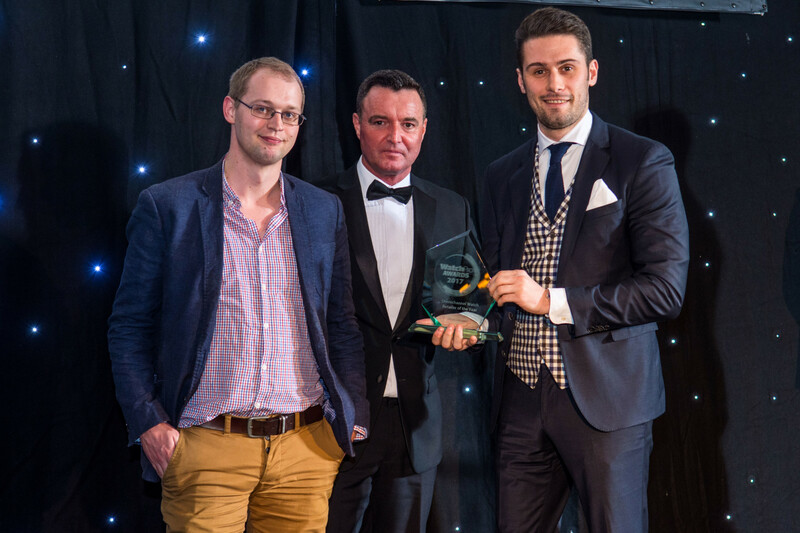 Esquire doesn’t overlook its affluent watch collecting readers, and the remaining three watches are all in the over-£5000 category that UK retailers report is growing faster than all other parts of the market right now. 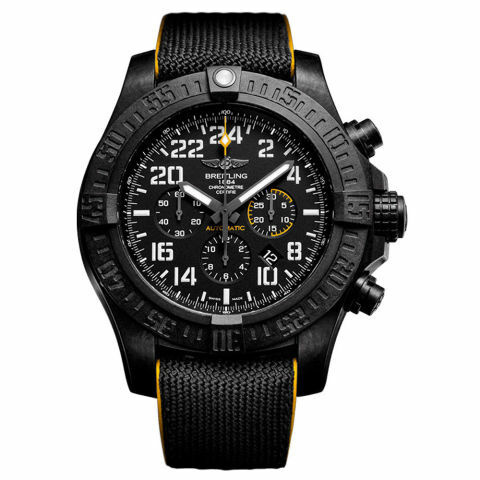 Breitling makes the Esquire list with its chunky Avenger Hurricane. It has an oversized 50mm case, but weighs less than much smaller watches thanks to its construction in Breitlight, a patented material that is 3.3 times lighter than titanium and 5.8 times lighter than steel. Retail price is £6,480. 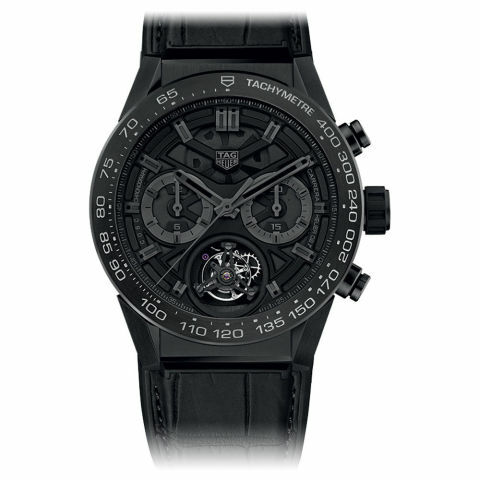 One of TAG Heuer’s most expensive watches, the Carrera Heuer 02 Tourbillon Black Phantom Limited Edition costing £16,150, is the second most pricey watch on Esquire’s top 8. The 45m chronograph has a moody black skeleton dial framing a titanium and carbon flying tourbillon. 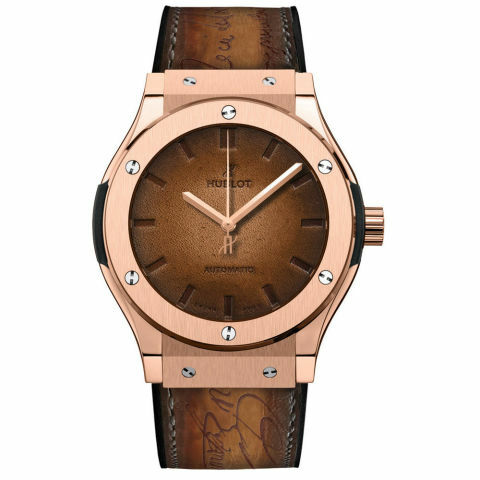 Also produced in limited numbers is the Hublot 18k king gold Classic Fusion Berluti Scritto, which will cost £21,000 if you can snag one of just 250 pieces made. It has a brushed gold bezel surrounding a leather face supplied by legendary shoemaker Berulti, and an inscribed strap from the same iconic cobbler. 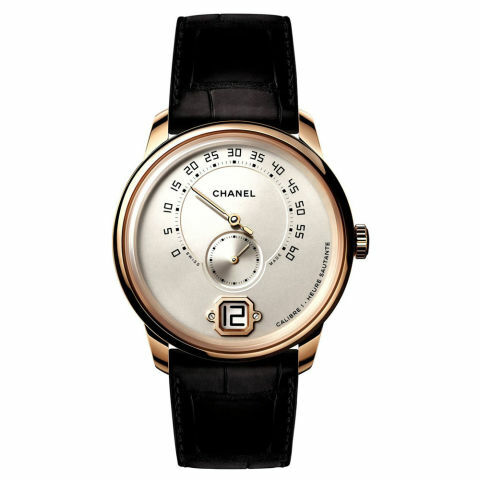 The final watch on the Esquire list is Monsieur de Chanel, the first watch ever made by the Parisian maison purely for men. The open sapphire caseback of the watch is described by Mr van den Broeke as one of the most beautiful movements in the watch world right now. You’ll have to speak directly to Chanel to find out the price. It would seem proof-reading is a thing of the past these days – that Hamilton watch goes considerably deeper than just 30 metres! 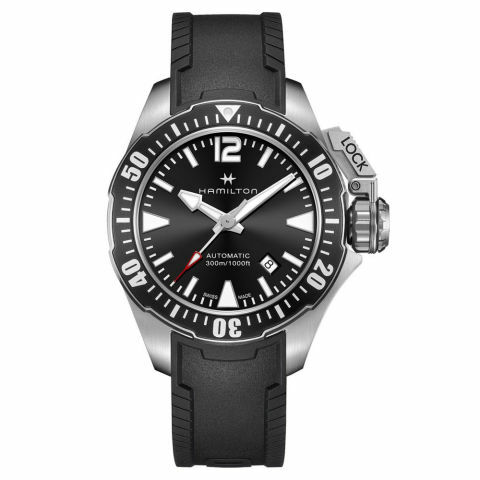 I have gone back to Hamilton, and they have confirmed that the watch is water resistant to 100 bar (1000 m) /1450 psi (3280.8 ft), although you start nudging world records for scuba diving at 1000 feet.